Hands Out Of The Dark On A Laptop. Hacker Retro Illustration. Royalty Free Cliparts, Vectors, And Stock Illustration. Image 110374691. 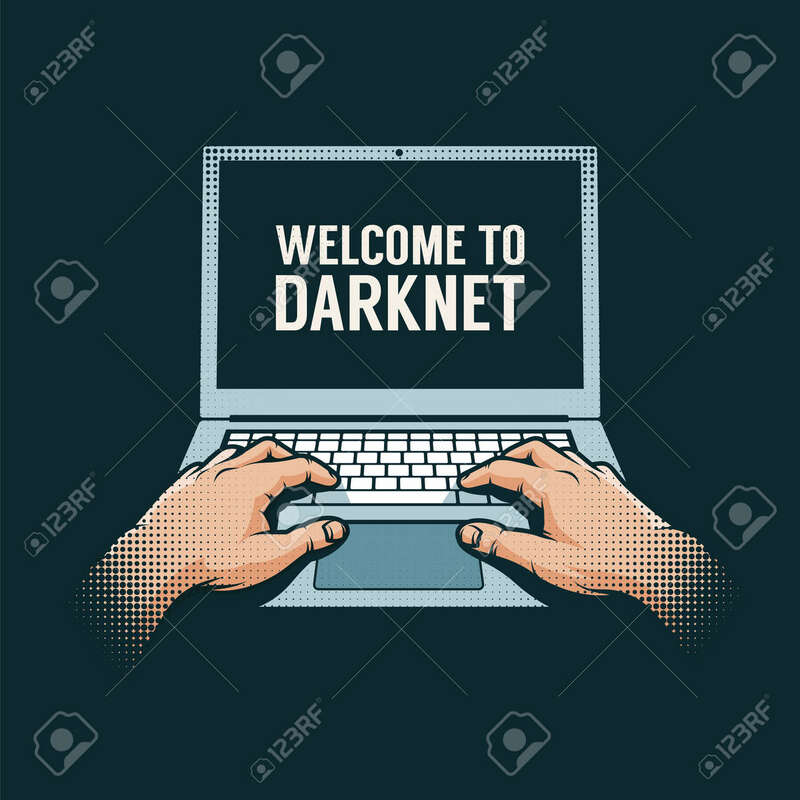 Vector - Hands out of the dark on a laptop. Hacker retro illustration. Hands out of the dark on a laptop. Hacker retro illustration.